Welcome to the historic J.O. 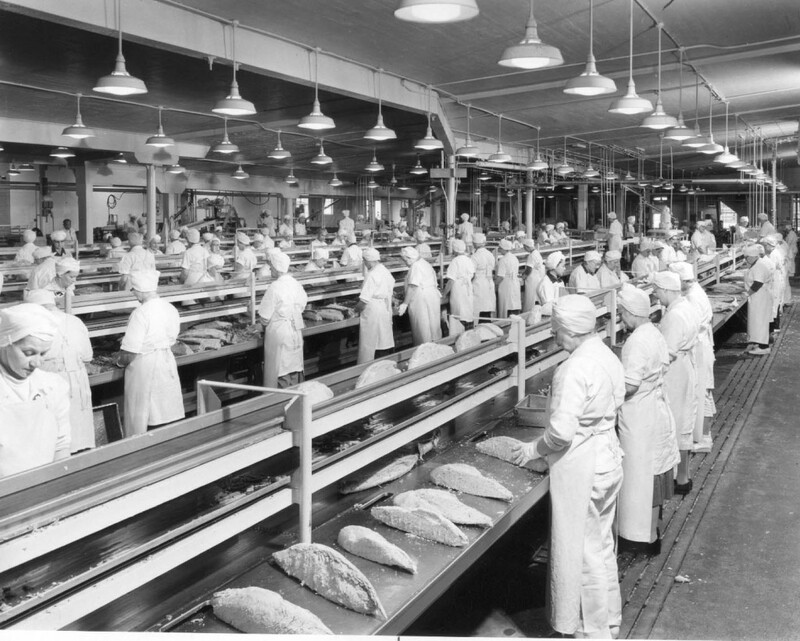 Hanthorn Cannery! 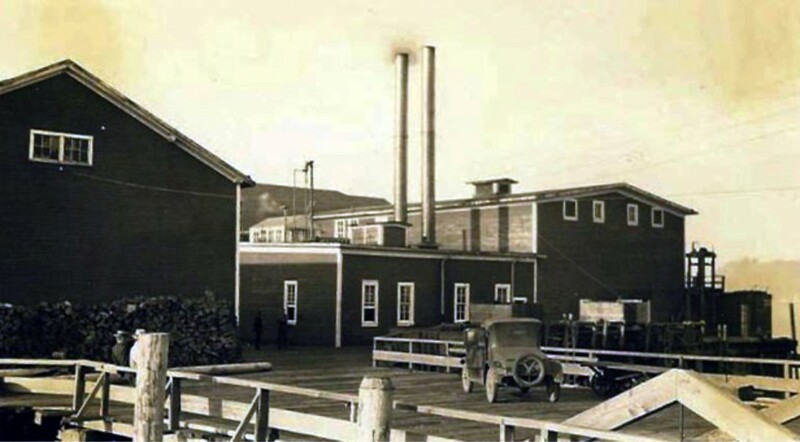 The Hanthorn Cannery is the oldest fish processing plant remaining on the lower Columbia River. Our facility houses a collection of historic equipment and documents that is second only to the Columbia River Maritime Museum in the region. Many of these resources are accessible to the public at our museum, located at what is now called Pier 39, in historic Astoria, Oregon.